Uses: Gold has been used as a precious metal throughout the history of mankind. This is due to its resistance, beauty, rareness, and the fact that it is very easy to work with. 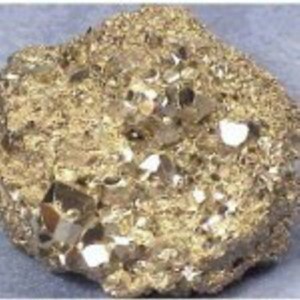 In addition, in the olden days gold didn’t have to be extracted, because a large amount was found in a pure state. Many gold ornaments from the past have been found. Most noted are from the tombs of the Pharaoh in Egypt, where gold masks, statues, coins, and much jewelry was archeologically excavated. Gold has been used for coinage throughout the centuries, and is currently accepted internationally as a standard value. Nowadays the main use of gold is for jewelry. 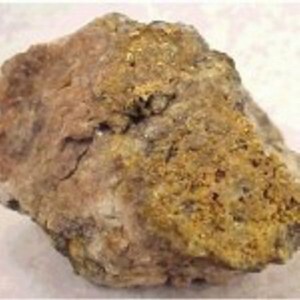 Due to gold’s distinctive properties as a metal, it has several industrial uses. It is also used for photography, dentistry, coloring, and being studied for treatments in cancer. Composition: Lead sulfide. May contain impurities, such as silver, arsenic, antimony, and copper. 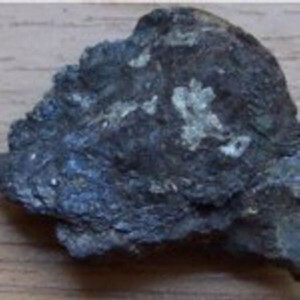 Uses: Galena is by far the greatest ore of lead. 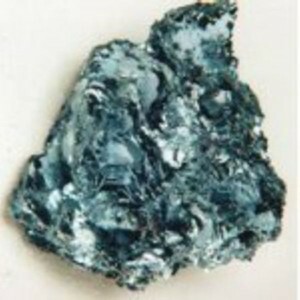 Galena is the most common mineral containing lead, and contains mostly lead. Since the extraction process is so simple, lead has been extracted from Galena since the earliest times. Galena was also used in early radio devices. 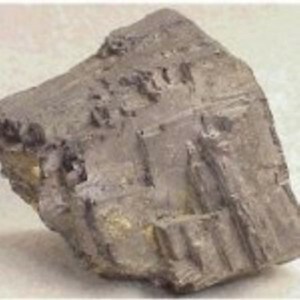 Well crystallized Galena specimens are popular collectors items. Galena from certain regions is rich in silver. Specimens may contain as much as 20 percent silver. 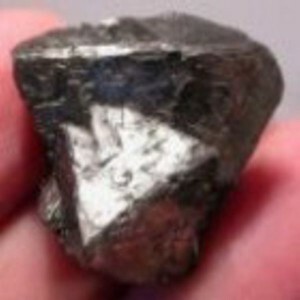 Because of this, silver-rich Galena is commonly an ore of silver. 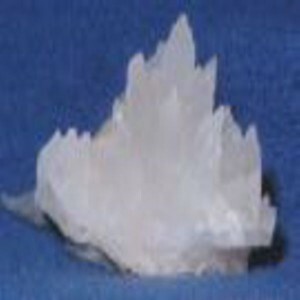 Uses: Gypsum is an industrially important mineral. It is the primary ingredient of plaster-of-Paris (finely ground Gypsum) and is also used in the production of cement. It is also the main component of sheet-rock. 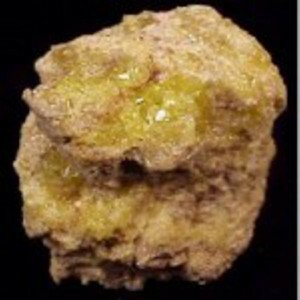 It is used as a flux for creating earthenware, and can be used as a fertilizer. The variety Alabaster is is carved for ornamental use, such as artistic sculptures and pottery. It is porous and is therefore easily dyed. The fibrous Satin Spar variety is sometimes cut into cabochons for collectors because of its strong cat’s eye effect. 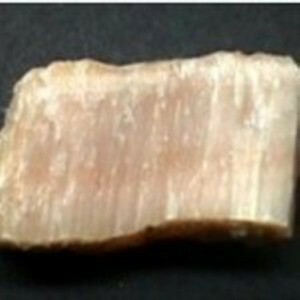 Fine Gypsum specimens are very popular among mineral collectors, especially the varieties Selenite and Desert Rose. Composition: Iron oxide. May contain slight amounts of titanium. Uses: Hematite is the principle ore of iron. Huge quantities are mined yearly for industrial production. It is the source for roughly 90 percent of all iron mined in the United States. Hematite was largely used in the past as a red and brown pigment, although nowadays cheaper sources have been substituted. Well formed Hematite crystals are popular among mineral collectors. Highly polished, tumbled Hematite from Brazil makes a very popular, inexpensive specimen for collectors. Hematite also has gem uses. It is cut and polished into cabochons for jewelry and ornaments, fashioned into beads for bracelets and necklaces, and carved into ornamental figures. Composition: Iron oxide. May contain many impurities partially replacing both the first and the second iron. Uses: Magnetite is an important ore of iron. Its perfect crystals are also famous among mineral collectors. 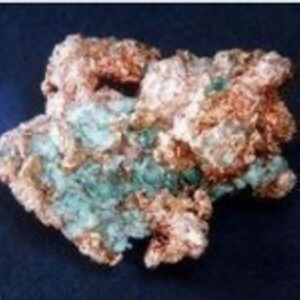 This mineral is of scientific interest because of its special magnetic properties. Composition:Made up almost entirely of small grains of olivine, or pyroxene may be present in appreciable amounts. Uses: As a source of valuable ores and minerals, including chromite, platinum, nickel and precious garnet. Diamonds are obtained form mica-rich peridotite (kinmberlite) in South Africa. Composition: Iron sulfide, sometimes containing small amounts of cobalt, nickel, silver, and gold. Uses: Pyrite was polished by the Native Americans in the early times and used as mirrors. 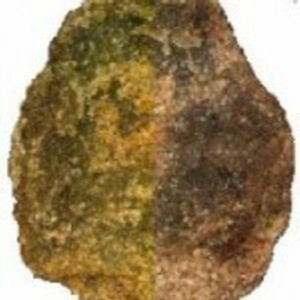 Today, it is used as an ornamental stone, as well as a very popular stone for the amateur collector. It is sometimes used as gemstone by being faceted and polished for use as a side jewel in a ring, necklace, or bracelet. Pyrite is many times wrongly called “Marcasite” in the gem trade. Although the mineral Marcasite has the same composition as Pyrite, it is a different mineral. Marcasite is not suitable for gem use, because it powders and may disintegrate into a powder.